Relax and enjoy your holiday. Let someone else do the driving and take care of everything, on a soft adventure, small group four wheel drive tour with Sacred Earth Safaris. 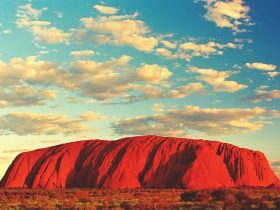 Northern Territory tours to Uluru and the Red Centre run year round. 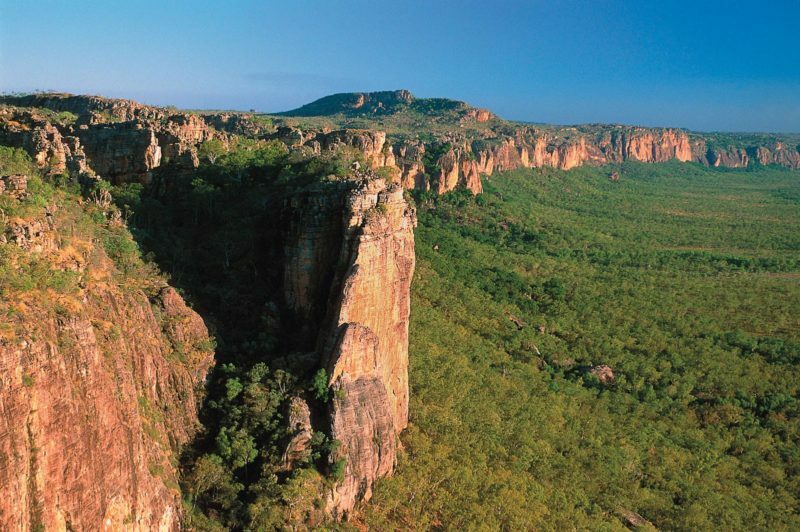 Kakadu and Top End tours run through the dry season (May to October). As a family owned and operated business, they take pride in their personalized service and attention to detail and have 30 years’ experience in the tourism industry. 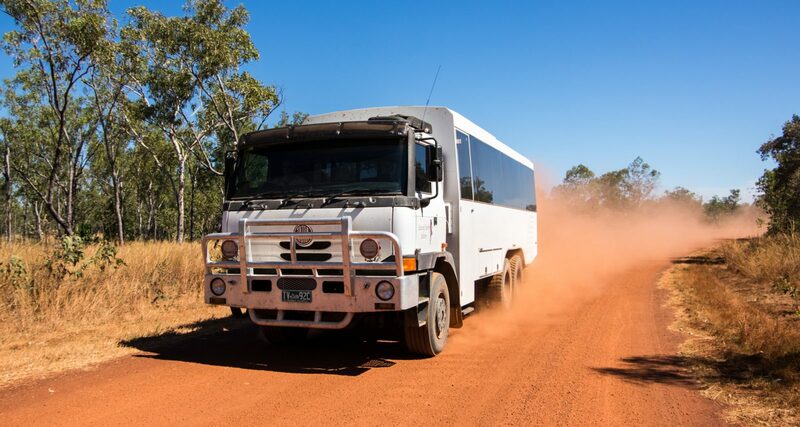 Travel in comfort and style in an air conditioned OKA 4WD bus seating a maximum of 9 passengers, a luxury 4WD Range Rover with a maximum of 4 passengers or a Tatra 6WD coach seating a maximum of 24 passengers. Personalized private tours are individually designed to suit your interests, which are ideal for incentives, families, social clubs, educational groups, groups of friends and special interests such as bird watching and photography. 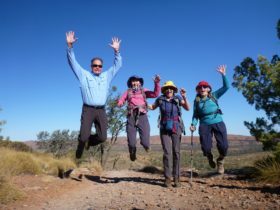 Red Centre private tours can include a variety activities and accommodation including station stays, safari tents, lodges and luxury wilderness resorts. 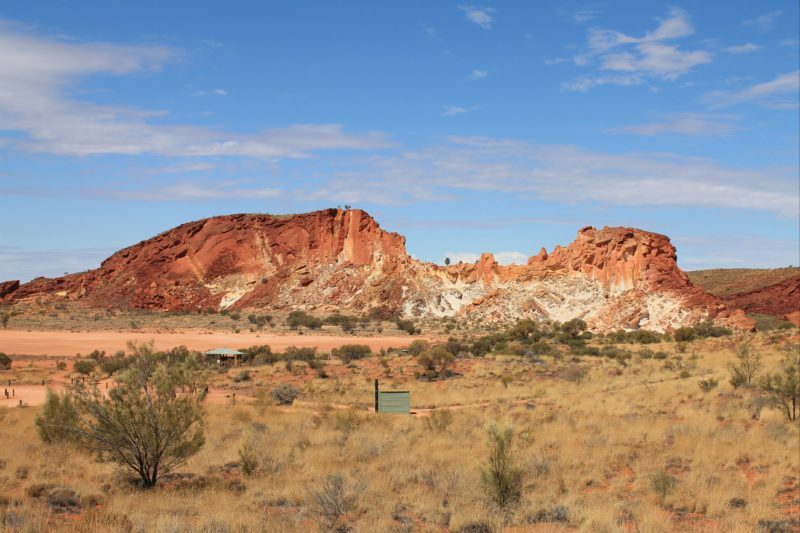 Sacred Earth Safaris also operate tours to Outback South Australia including Coober Pedy, Oodnadatta, Innamincka, Flinders Ranges and Birdsville. For an exclusive and personalised holiday experience, let Sacred Earth Safaris design a private tour just for you. 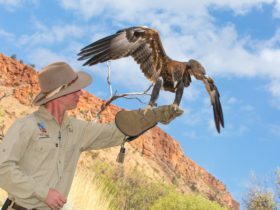 Private tours are ideal for families, groups of friends, social clubs, incentives, educational groups and special interests such as photography and bird watching. Designed to suit your time frame and interests, private tours can include a range of sights and activities based on your interests and including your choice of accommodation such as motels, luxury wilderness lodges, station stays and safari camps. 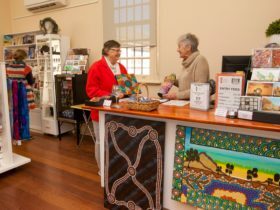 Private tours can depart on any date, subject to availability. Travel with an experienced driver guide in a comfortable OKA four wheel drive tour bus with a maximum of 9 guests or their 24 seat Tatra 6WD coach. A tour host or translator can be provided on request. 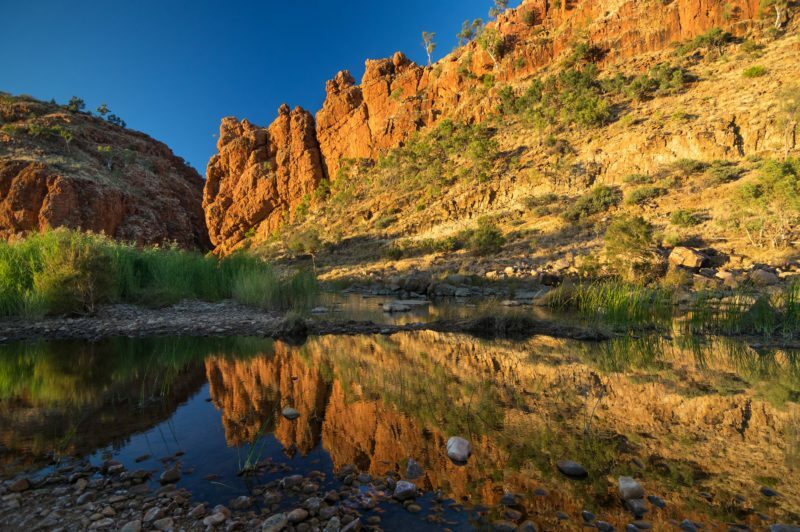 Sacred Earth Safaris can offer extended Red Centre tours starting in Alice Springs or Uluru and can be combined with other destinations such as Kakadu or Outback South Australia including Coober Pedy, Oodnadatta, Lake Eyre, Flinders Ranges and Birdsville. 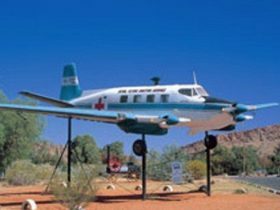 Red Centre 4WD Tours are available year round and touring to Kakadu is available during the dry season, from May- October. Explore one, two or multiple locations- the choice is yours.